It wasn’t an easy feat to choose the best and silliest combinations throughout Nevareth! However, the winners of the Silly Costume Event have shown us how true champions really dress. 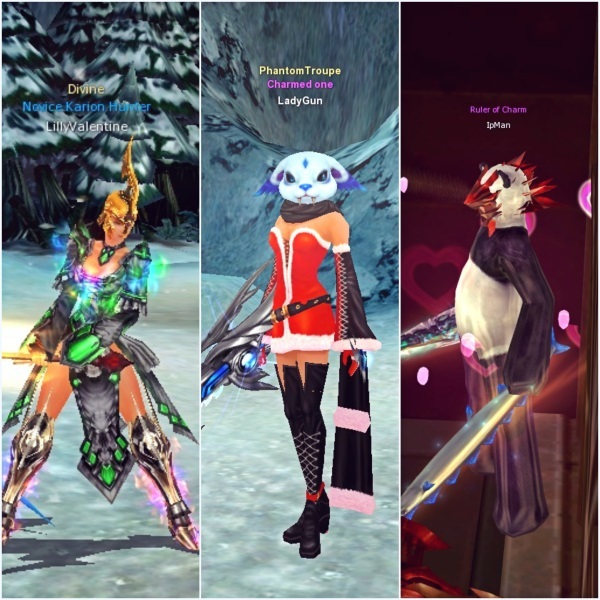 Check out our 3 winners per server!